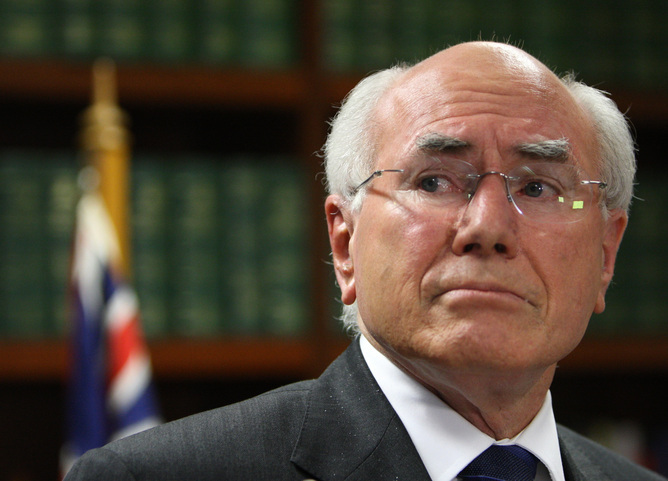 Former Prime Minister turned failed cricket administrator John Winston Howard has declared that not all people who take part in gay bashings should be considered bigots. Mr Howard’s words came on the back of a speech commemorating 20 years since he was first elected PM, an event that is to be celebrated in Sydney, Canberra and Nauru later in the year. Someone should inform him that the Nazis had more compassion than he did. At least Zyklon B doesn’t take weeks or months to kill you, unlike cancer or ALS.